With the announcement of a new “Bill and Ted” movie in the works, you might find yourself wondering what it would be like to travel back in time, and have all of history at your fingertips. Where would you go? What time-frame would you want to see up close? If one of your choices happens to be New York in the 1920s - the 1940s, then you’re in luck! You don’t have to cram into a phone booth to get there! Put on your very best era-appropriate outfit (think Guys and Dolls, The Great Gatsby, The Aviator, or Miss Fisher's Murder Mysteries) and step through the Time Portal and into New York in the 1920 - 1940s. This week’s Destination video takes a jazzy glimpse into the steaming streets and humming hustle of New York during one of it’s most interesting times. Sip a daring drink the speakeasy, cut some rug at the Cocoanut Grove, and experience life outside our current timeline, as you travel back to the noir time of an era gone by! Ready to romp? Grab your dame or Joe, and visit history today. Morgue was involved with the poetry scene, and Brendan was playing live music across the Grid - so it was fate that the two should come together. Their initial spark began when a poem that Morgue had written caught the attention of Brendan’s music manager, who knew these two could make beautiful music together. “[Second Life] is a way for us to do our art,” says Morgue. “[It] has never been a pretend thing,” adds Brendan. To learn more about Morgue and Brendan’s story, watch the latest episode of “Love Made in SL” below. Did you miss an episode of “Love Made in SL”? Catch up on the entire series on our YouTube channel. Just two weeks ago, rain clung like jewels to the barren tree branches in my yard, but today those branches are decorated with delicate peach blossoms and the mourning doves have begun to search for the best places to build their nests. It’s impossible to deny the steady march of Spring, as the days warm ever-so-slightly, and the bees begin to busy themselves with their bee work. After you go all Marie Kondo and Spring clean, you may be in search of a few new things that “spark joy” to add to your inventory. Bloom is an event that celebrates the magic of Spring - from butterflies to sprites, to the pastels that match the colors of Easter eggs, this grove is full of nature-inspired things that capture the blue sky vibes of the season. With over 100 Merchants sharing their seasonal goods, and grove for those who appreciate the whimsy of a gacha event - there is bound to be something that will infuse your Second Life with a little bee-auty! For a slice of the Bloom life - you can watch the short Destination video below, then head over to the event before it ends on April 7th! Rich in flora, fauna and foliage, Bloom warmly welcomes spring with over 100 vendors and two ways to shop! Stroll through Bloom's Springtime Market and connect with artisans across the grid, selling seasonal goods. Or try your luck in the Gacha Grove! Bloom promises to be a wonderful shopping experience, sure to put a spring in your step! Ends April 7. If you want an indepth look at the items available at Bloom, you can check put Cassie Middles Bloom 2019 Shopping Tour video below. What’s that? Residents can auction their parcels? Wow! Last July we shared the news that Auctions had received a makeover. Today we are pleased to announce the launch of Resident to Resident Auctions! If you own parcels on the Mainland (not group land), you are now able to put them up for auction via your parcels’ Place Page. You can set the parameters of your auction: start and end times, minimum bid, and the bid increment. If the auction attracts bidders, at the end time the winner gets the land automatically and the winning bid amount less the Auction Commission fee (15%) is automatically transferred to your balance. Want to know more? We’ve created an Auctions Walkthrough to help. It will answer common questions and provide a detailed breakdown of how auctions work and what happens during the different stages of bidding. Role-playing is one of the many ways in which Residents choose to spend their time in Second Life. From supernatural fairy tales to gothic vampires and medieval battles, there are long-standing communities and Regions built around elaborate and rich lores. It is possible to visit any of our over 200 Role-playing communities and find your niche. “You’re not just there as a bystander … you’re creating worlds.” says Stark Osterham in the video below. This week’s Destinations video takes a glimpse into InSilico, which is one of the longest running role-playing communities in Second Life. 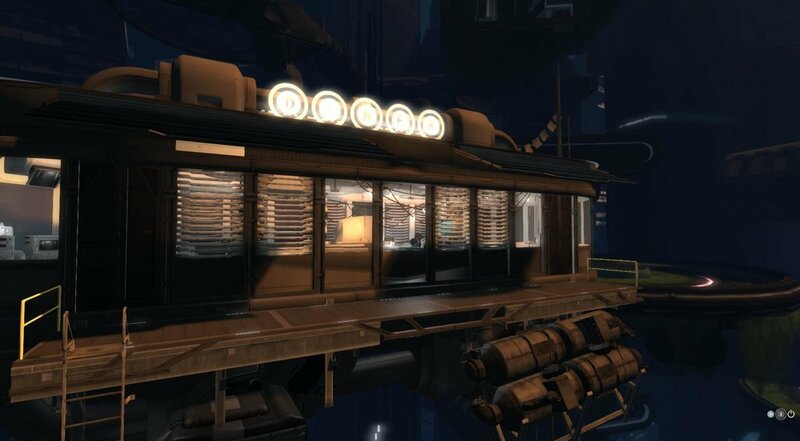 InSilico is an immersive, futuristic, cyberpunk world full of interesting characters who operate beneath a dark, foreboding skyline and airships. InSilico is a painstakingly detailed space that you will want to explore, photograph, and you may just find yourself swept into the story as a participating citizen. Ready to face the future? Put on your best futuristic ensemble and enter InSilico. Age ain’t nothing but a number for Calisto and Talon Whitewolf, a U.S.-based couple that met about eight years ago in Second Life. 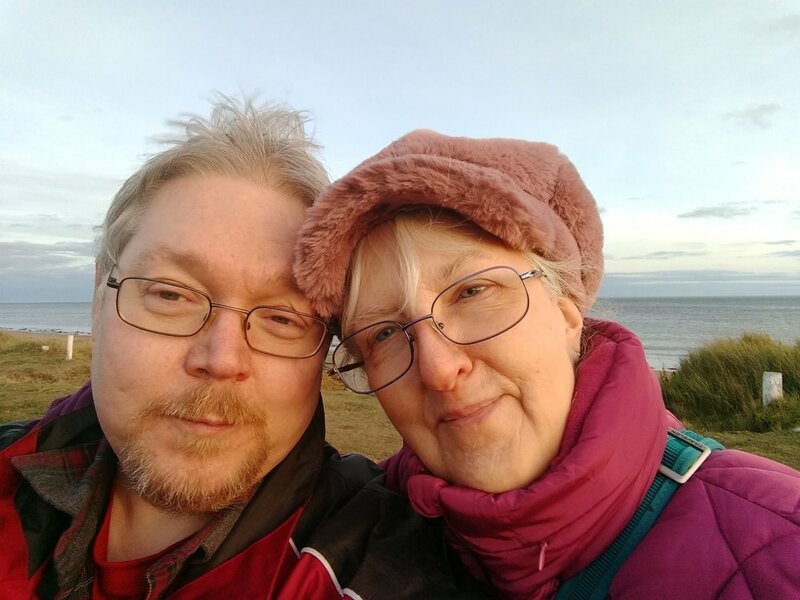 While Calisto may be about a decade older than her long-time partner, but the virtual world proved to be the perfect platform to bridge the age gap and connect the two together in the physical world. The courtship began with an initial period of flirting and fun across multiple romantic 3D spaces in Second Life, including a memorable date on a replica of the Titanic! To learn more about Calisto and Talon’s story, watch the latest episode of “Love Made in SL” below. You can also learn more about dating in Second Life in this recent article on DatingNews.com, too. Celebrate St. Patrick’s Day with your friends at one of the many Irish-themed pubs and events inworld this weekend. Start your journey by grabbing a pint at the legendary Irish pub The Blarney Stone - a Second Life institution that has been around in the Dublin Region for well over a decade. 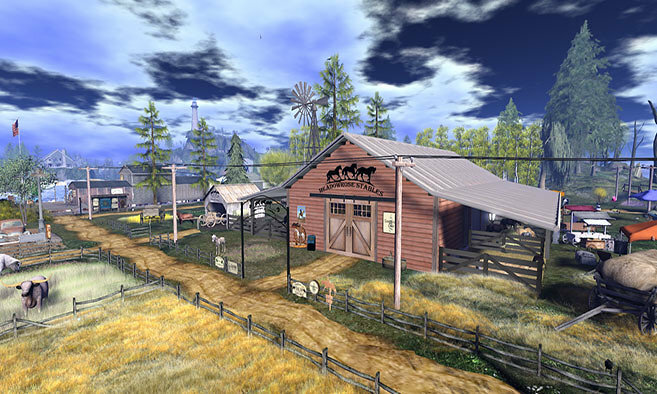 Check out this week’s Second Life Destinations video for a quick peek at one of Second Life’s oldest hangout spots below. You can also explore London City’s Irish Festival, a month-long event filled with Irish-themed events, music and attractions. Sláinte! The festivities continue with parties aplenty at St. Patrick’s Day Town, a limited-time location that is filled with everything Irish. Will you find the bars of gold hidden in the cave mines? The all out festive atmosphere of St. Patrick's Day Town will blow through your senses like a virtual Irish breeze. Ride on flying gold coins, drive through cave mines to find bars of gold with prizes, and fill your basket with any and everything Irish. The most colorful party is waiting for you so follow the rainbow to St. Patrick's Day Town. 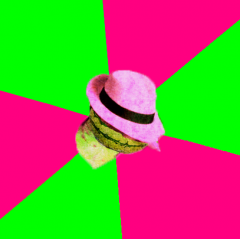 Looking to update your avatar? The annual Skin Fair event, held by Pale Girl Productions and LAQ, offers the perfect opportunity to shop for the latest skins, mesh body parts and accessories from about 200 content creators. Ready to visit? Check out the Skin Fair inworld at both Regions below. Looking to update your avatar? The annual Skin Fair event, held by Pale Girl Productions and LAQ, offers the perfect opportunity to shop for the latest skins, mesh body parts and accessories from about 200 content creators. Runs through March 24th. Second Life Destinations is a new weekly video travelogue series that highlights some of the incredible experiences and events created by Residents within the virtual world of Second Life. In this series, we’ll highlight different places focusing in on the beauty and imaginative possibilities in no more than 60-90 seconds so that you can get a quick peek at the creations and communities inside each virtual space. At times we may even speak to creators of theses spaces so they can shed some light on what inspired them. Look for each new episode on our blog and social media channels, including Facebook, YouTube and Twitter. This week, we explore Bay City’s popular self-proclaimed “beatnik hang-out space” The Pen. Here you can grab an espresso and join the community for conversation, book readings and good times! 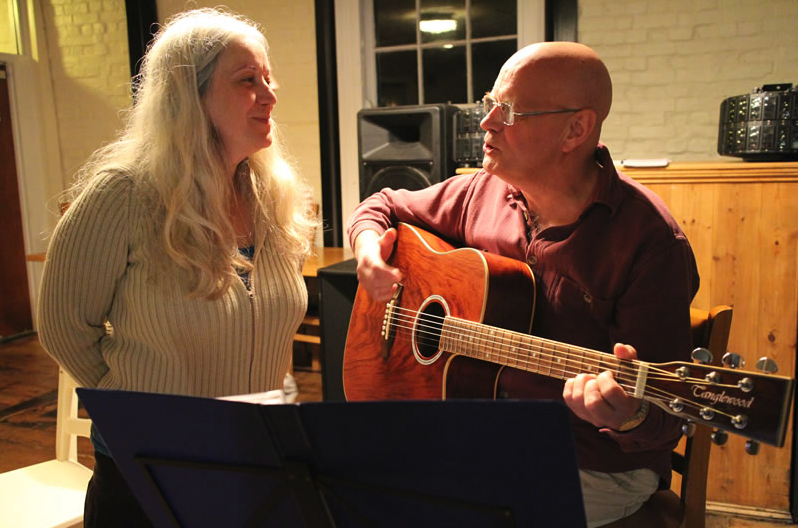 The venue also hosts “Espresso Yourself,” an open mic night held on the first Tuesday of the month from 6-8 p.m. (Pacific). Footage for this week’s Destinations video was taken at a recent 13th “rez day” celebration event for SL long-time Resident Marianne McCann. The live performance showcased in the video is none other than Grace McDunnough, who has performed in Second Life since 2006. You can catch a schedule of her upcoming performances on her official website. Check out Grace in action and discover The Pen in this week’s video! For more information about The Pen, visit its official website. Special thanks to Draxtor Despres for production on this video. Over the past 15 years, thousands of students have logged into Second Life to extend their education beyond the classroom and into the virtual world. While Second Life continues to expand with new features and enhancements, many virtual world education offerings are also evolving to include more engaging and exciting lessons bringing students from different locations together in fun, shared learning environments. This evolution of virtual world education is the subject of the latest edition of “The Drax Files,” which returns after a brief hiatus with a new super-sized episode that spotlights the latest edtech work of Chant Newall Development Group, LLC (CNDG). 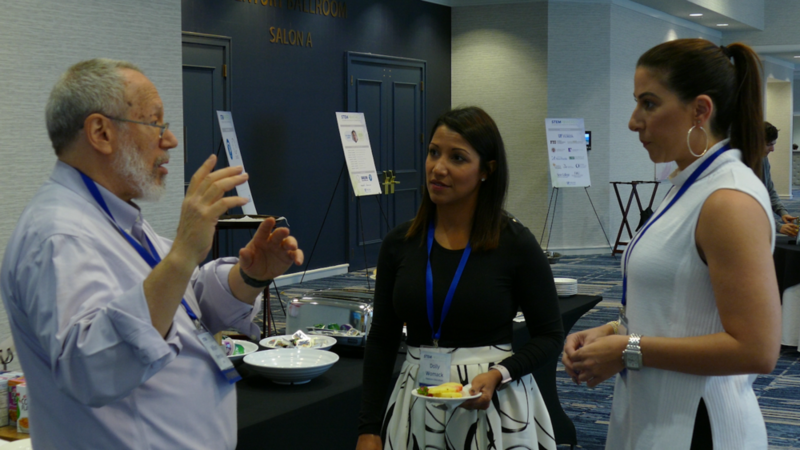 Pictured: CNDG CEO William Prensky meets with Pearson’s Dolly Womack and another attendee at a recent STEM Conference. For over a decade, CNDG has worked closely with Florida State University and the University of Central Florida on exciting Virtual Learning Environments (VLEs) that cover multiple disciplines including biology, chemistry, economics and environmental science. These efforts have been developed in partnership with education giant Pearson to create the “textbook of the future” using unique virtual world learning modules that include compelling social 3D virtual experiences and games. Pictured: CNDG promotes a learning module developed in Second Life at a recent conference. 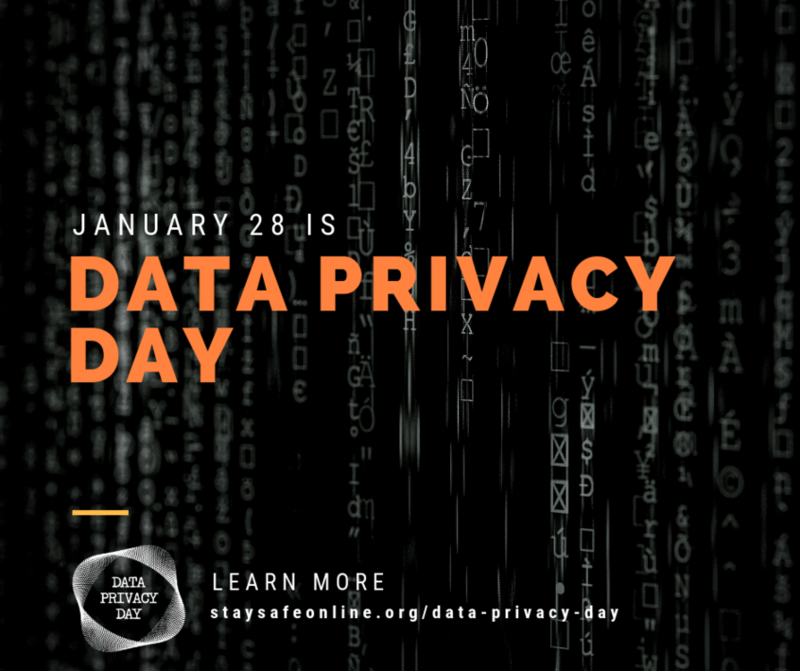 You can see some of CNDG’s work and hear from its executives and university faculty in the latest episode of “The Drax Files” below. Want to check out an example of CNDG’s work for yourself? For a limited time, CNDG has opened up a free preview of its “Ice Core” module in Second Life (as featured in “The Drax Files” video). 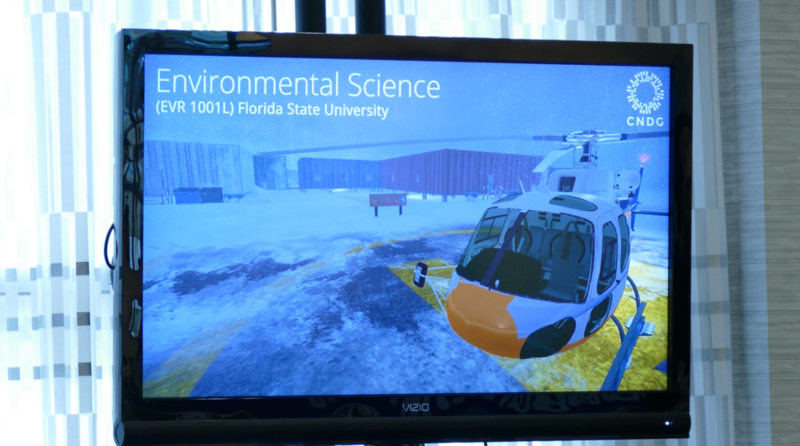 In this exclusive experience, which was developed for an environmental science course taught by Professor William Landing at Florida State University, participants take a helicopter to a drill site to begin an exciting scientific expedition in Antarctica. Adventurers will learn how scientists live and work in this frigid environment as they collect and analyze ice cores that provide clues into Earth's climate history. Second Life community members can check it out now at the Destination below. Pictured: A scene from “Ice Core” developed by CNDG. 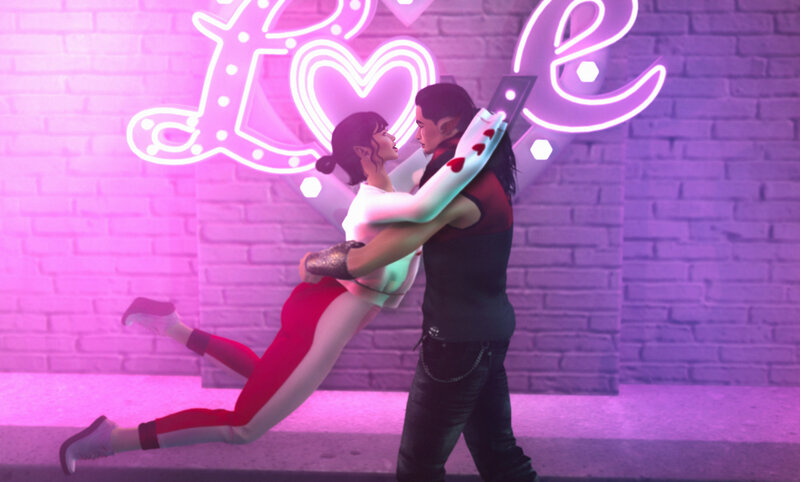 Earlier this month, we debuted the first episode of “Love Made in SL” - a new limited-run mini-series that showcases some of the many real stories of romance found within the virtual communities of Second Life. We’re heartened by the positive responses to the series debut, which was shared widely across the Internet after premiering on our YouTube, Facebook, Twitter and Instagram feeds. Several couples even shared how they met in SL and, in many cases, they’ve posted wedding and baby photos from both in and outside Second Life to share with the world. This week, the love stories continue! 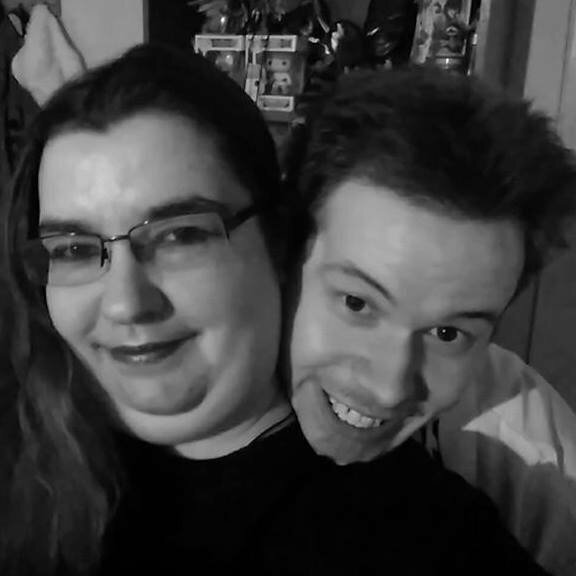 Meet Lily and Charles, a couple that first met in Second Life back in 2007. 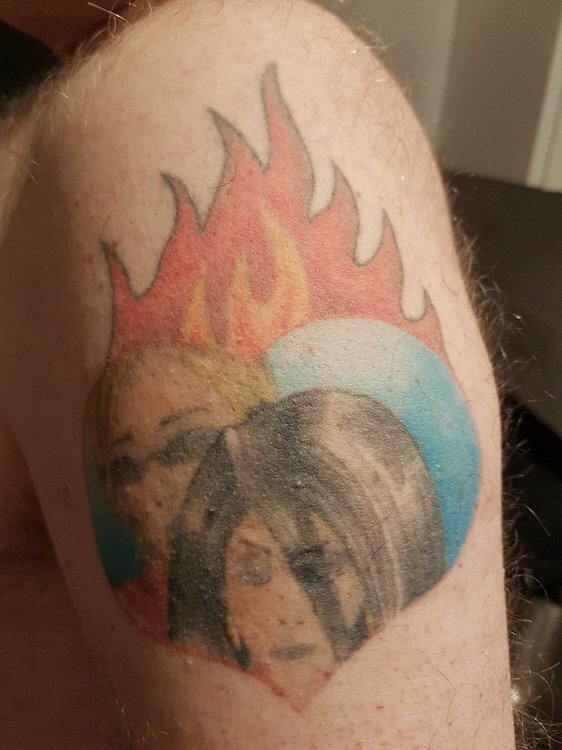 Shortly after finding love in Second Life, Charles moved from Germany to be with Lily in the U.K. To further seal the deal, he even got a heart tattoo that features both of their early Second Life avatars! 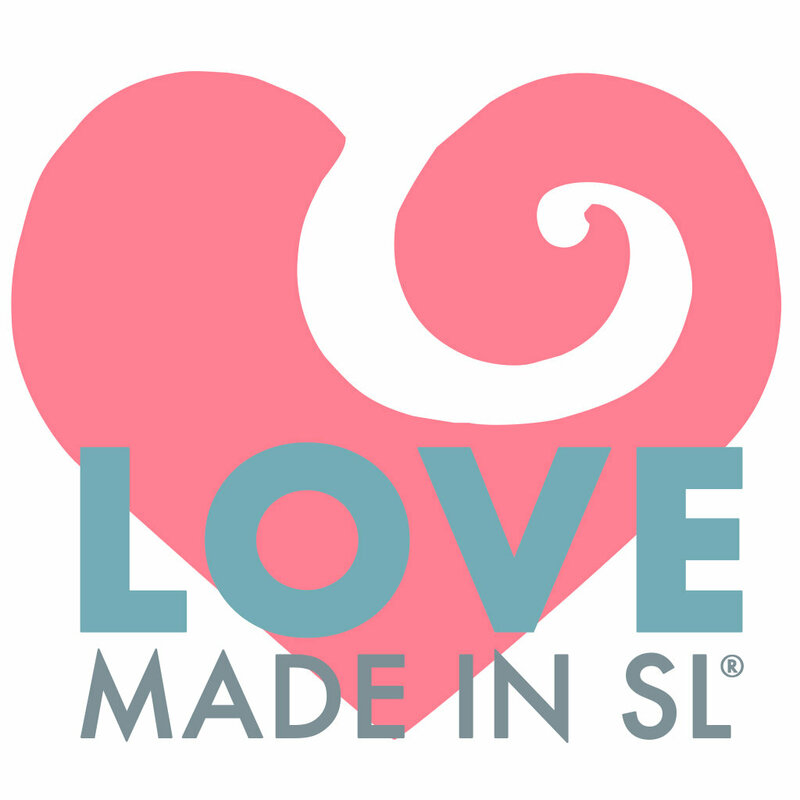 To learn more about their story, watch episode 2 of “Love Made in SL” below. 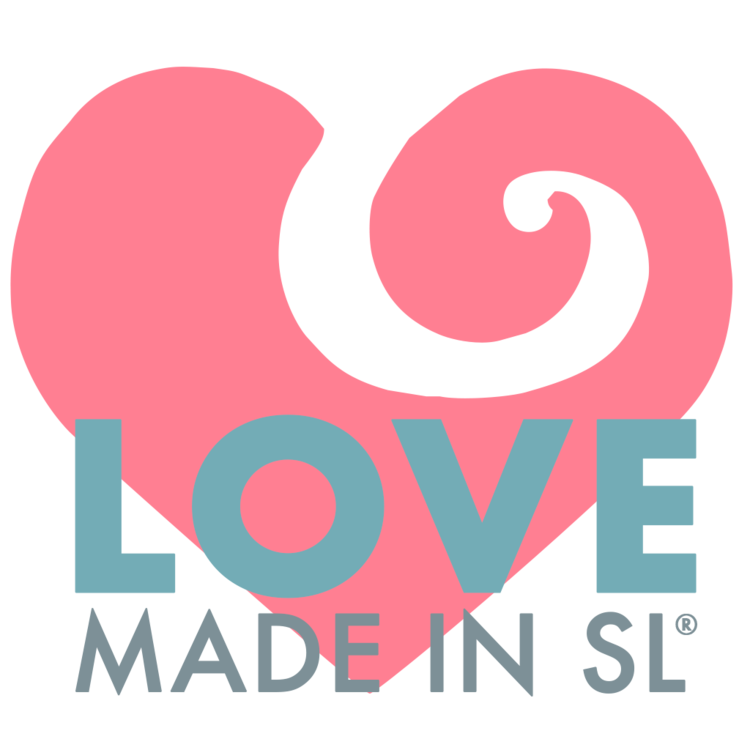 Thanks to Draxtor Despres for production on “Love Made in SL” and Marianne McCann for the logo. Just in time for Valentines’ Day! Second Life is proud to announce the debut of “Love Made in SL,” a new limited-run mini-series showcasing the many real stories of romance in the virtual lives of the Second Life community. Over the next few months, we’ll unveil a series of short video profiles that tell the many stories of couples discovering love in Second Life. As you’ll see in our first episode, these virtual connections can also extend successfully into long-term relationships in the physical world. Meet Teal and Wolf, a charming couple that met 10 years ago in Second Life within the “Tiny” community of RaglanShire. After several years of a long-distance relationship, Teal recently decided to move from the US to the UK to be with Wolf and they are getting married this week! Pictured: Wolf and Teal, a soon-to-be-married couple that met in Second Life. “I think virtual worlds have that ability to allow people to just see whether their souls match up,” says Wolf. Watch the full video below, or on our Official YouTube Channel here. Catch future episodes of “Love Made in SL” on Second Life’s official Facebook page or YouTube channel. 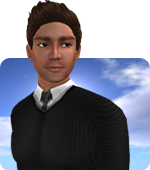 “Love Made in SL” is produced for Second Life by virtual journalist Draxtor Despres. If you’d like to be considered for a future edition, please contact Draxtor inworld. 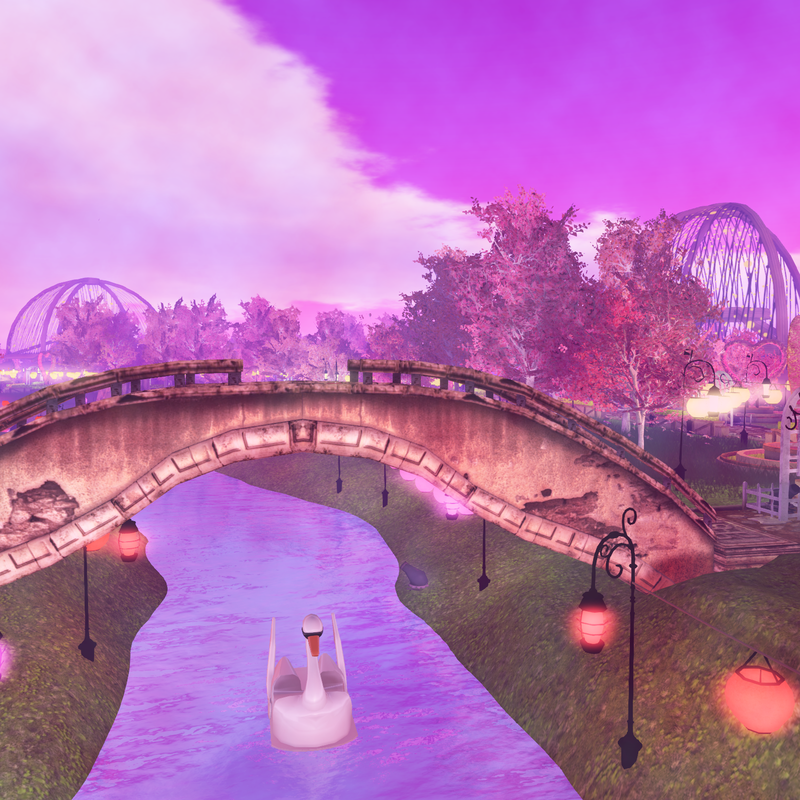 Isle of View and a Special Valentine’s Day Hug and Dunk a Linden Event! What the world needs now is love, sweet love! In these complex times, a little more love in our hearts and minds is as precious as ever. Love is kind, and love is complicated—but when it’s true, you want to pay it homage through poems, prose, songs, and all forms of art. Celebrate it with flowers, fireworks, and fantastic moments spent basking in the warm glow of all those good time vibes. Love always trumps hate, so let’s enjoy a big dose of that sweet amore that powers the world. Isle of View has returned with its forested walks, love nooks, and romantic swan boat rides. Love is in the air, and pink sunbeams are the perfect spot to profess your true feels to your belle or beau. Enjoy a scenic glide across the pink and purple waters, the twinkling rain of fireworks (and not just the kind you expect when you sneak that first kiss! ), or stroll through the twining paths to hugging booths for picture-perfect moments. Be sure to share you valentine pics to our Official Flickr pool. You’ll also notice the return of some gifting kiosks. This is a way to let your friends and loved ones know that you’re thinking of them by sending them a special Valentine’s Day gift. Candy hearts, bears, and roses are all available for you to have delivered directly to your good friends. Just visit a gift kiosk, click, and follow the directions. It’s the thought that counts, and thoughts are free—so the kiosks are free to use as well! Everyone appreciates a little acknowledgment that you’re thinking of them, so send someone special a valentine! With music, festivities, and love in the air—solo or soulmates—The Isle of View is a wonderful place to spend an afternoon. On Thursday, February 14th from 10am-12pm, drop by the Isle of View for a chance to hug and/or dunk some Lindens. Bring your friends, family, your main squeeze, even bring the kids! It’s bound to be a ton of fun—and really how often do you get a chance to cozy up to a Linden, or dunk them into a tank of freezing cold water? Do NOT miss this opportunity: it only comes about once a year! Party with us at the Isle of View on February 14th from 10 a.m. to Noon (Pacific). Meet your Valentine, enjoy music, and don’t miss the Dunk-a-Linden and Hug-a-Linden booths! Acclaimed artist Cica Ghost is known for her frequent pop-up art experiences in Second Life. Each creation is only active for a very limited time, which means that you’ll have to act fast to catch her latest work “Drawn Town” that debuted on Feb. 1. Cica’s latest work is already catching the eye of several bloggers. 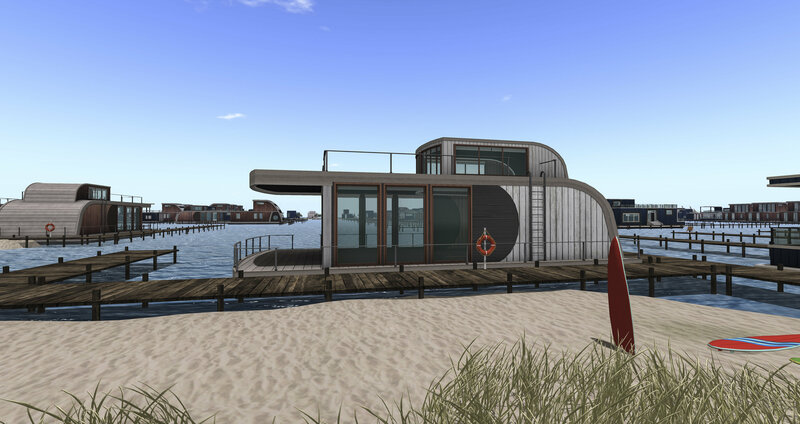 Inara Pey has a great walk-through on her Living in a Modem World blog, while German blog Echt Virtuell also has an in-depth preview. 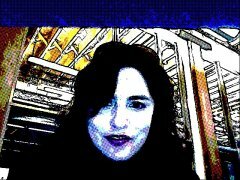 You can visit Drawn Town now in Second Life or check out this video preview created by Draxtor Despres. There’s Some New Faces in Second Life! While these avatars are intended to be just the starting point for new Residents of Second Life to get to exploring quickly, everyone is welcome to take them for a spin around the Grid via the Avatar Picker inside the viewer. Resident Windywinters started a thread on the forums already - feel free to share your thoughts there - and let us know what else you’d like to see in the starter avatar selections. There will be more avatars in the future - some new themes and styles - so stay tuned! It’s been over a year since we last gave an update to the community about Second Life’s sister social VR platform Sansar, so we’re excited to share a bit of new information including some fun news about an exclusive event happening this weekend. In the past year, Sansar has evolved from its early Creator Beta roots to a more robust virtual world platform that now includes custom avatars, tons of new interactivity, and thousands of user-created virtual experiences including some exclusive spaces dedicated to fans of eSports, Star Wars and Star Trek. There’s even an official Smithsonian exhibit showcasing the art of Burning Man. If you haven’t given Sansar a try yet (or want to give it a second look), now is a great time to check it out on VR and PC at Sansar.com or on Steam! 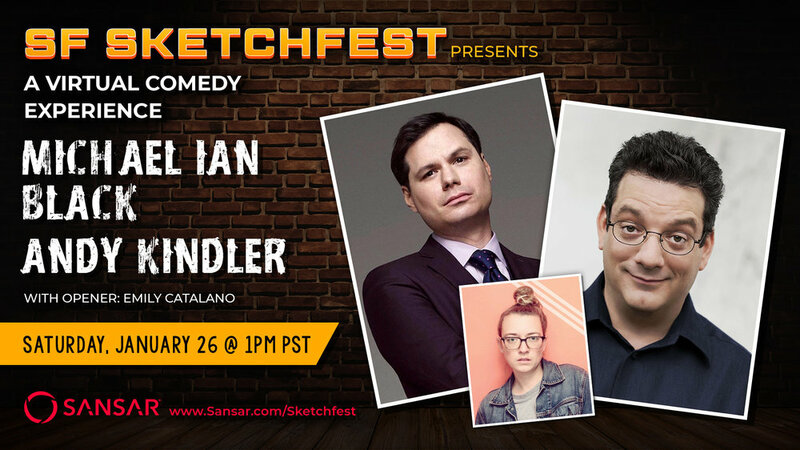 If you like stand-up comedy, then join us THIS SATURDAY, 1/26 @ 1 PM PST, for a virtual comedy show in Sansar headlined by Michael Ian Black (The State, Stella, Wet Hot American Summer) and Andy Kindler (Late Show with David Letterman, Everybody Loves Raymond, Bob's Burgers), with support from comedian and filmmaker Emily Catalano. Please note: Sansar is free to play but this specific event uses Sansar’s new ticketing system that helps creators monetize their experiences. So, admission for this exclusive live event is $4.99. Learn more at https://www.sansar.com/sketchfest. Joy to the Grid! A Snowball Fight Cometh! The battle commences tomorrow - Friday December 21st from 11 am to 1 pm SLT. Spots are limited, so be sure to get there early to grab your snow launching weaponry from the vendors around the arena. Mark your calendars, assemble your dream squad, and be there! Get in the winter spirit for the most epic snowball fight in Second Life. Come with a group of friends and meet new people - either way, you're sure to have a blast as you toss snowballs at other Residents and even Lindens! Event held Dec. 21 from 11 a.m.-1 p.m. (Pacific).